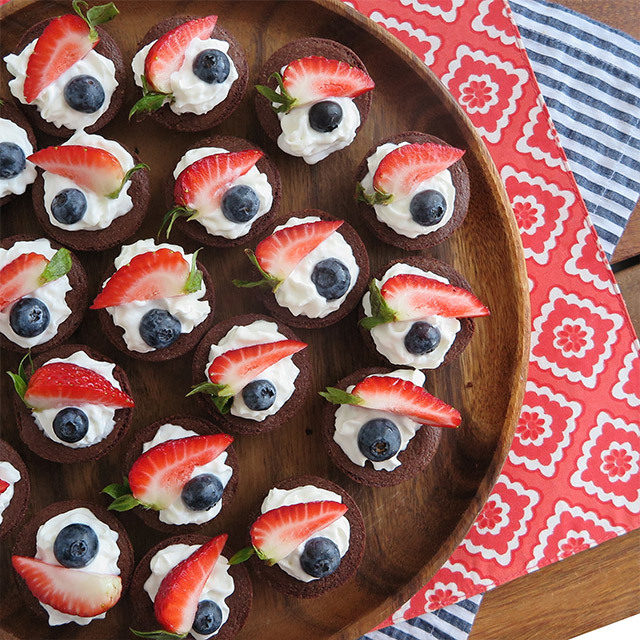 Visual content is king. Whether you need to breathe life into your website, social media marketing, or advertising, BSTRO’s photographers tell dimensional stories with photos that are styled, lit and edited for maximum impact. Wondering what possibilities our professional photography services could open up for your brand? Request a marketing consultation today! 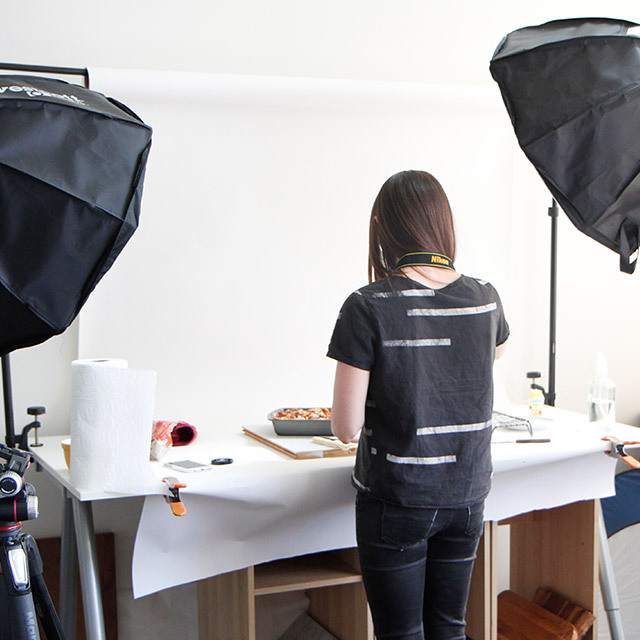 Our creative agency has years of experience in custom photography for marketing, including technology product shots, executive portraits, in-house food styling and photo shoots for Splenda®, and consumer goods product shots for Johnson & Johnson’s Healthy Essentials®. We create print and web-ready images for use on websites, print and online ads, and social media. Clients that commission BSTRO’s custom photography get cost-efficient, original branded content. We ensure brand consistency in every shoot and provide simple buyout packages so clients don’t have to navigate usage rights, expiry dates, and royalties. Although anyone with a smartphone can snap a quick picture suitable for a social media post, our photographers understand lighting, composition, set design, and the intricacies of photo editing to produce stunning photos that speak a thousand words. We consistently hear from our clients that our photos showcase their products brilliantly and our unique, high-quality images feel authentic and honest for their brands. If the situation doesn’t call for your own branding or personality and a generic shot will serve the purpose, stock photos can be used to save time and budget. But finding “good stock” images that illustrate a specific concept without feeling cheesy can become a mission impossible. Fortunately, our team also has a great eye for other people’s work, and can do stock photo searches for clients to make the most of what’s available. Whether it’s custom shoots or ninja-like stock searches, our team has got your photography needs covered. It is very rare when you can find an agency that partners well on all fronts. Incredible account management, breakthrough creative expertise and seamless execution… rare indeed! 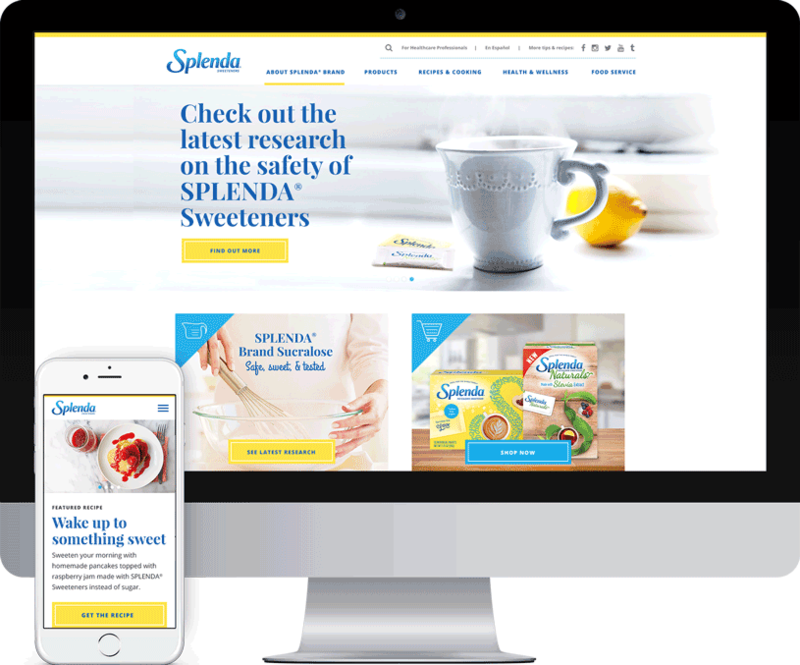 We helped Splenda unify their brand with a fresh new website that improves accessibility and shopability, while showcasing their recipes and products. 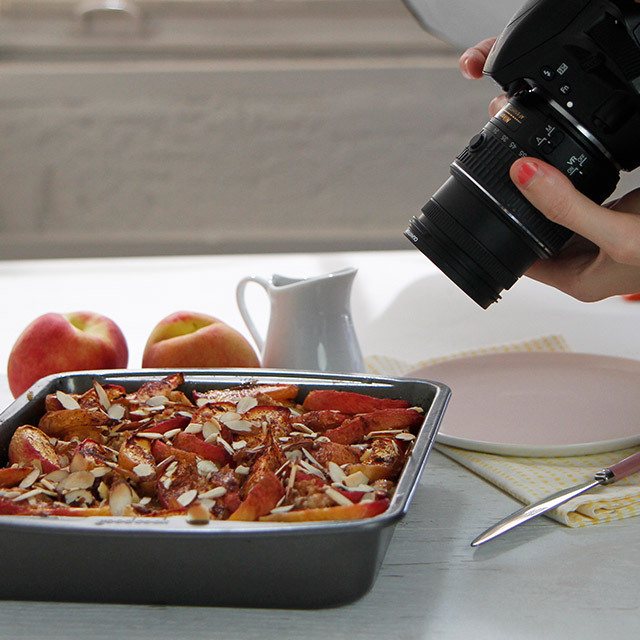 Learn how photography could fit into your marketing plan.